Henri Cartier-Bresson (1908-2004) had a very long career. It began in the late Twenties, and only came to an and at the dawn of the 21st century, going through various periods of development that cannot really be summed up as a single stylistic entity. 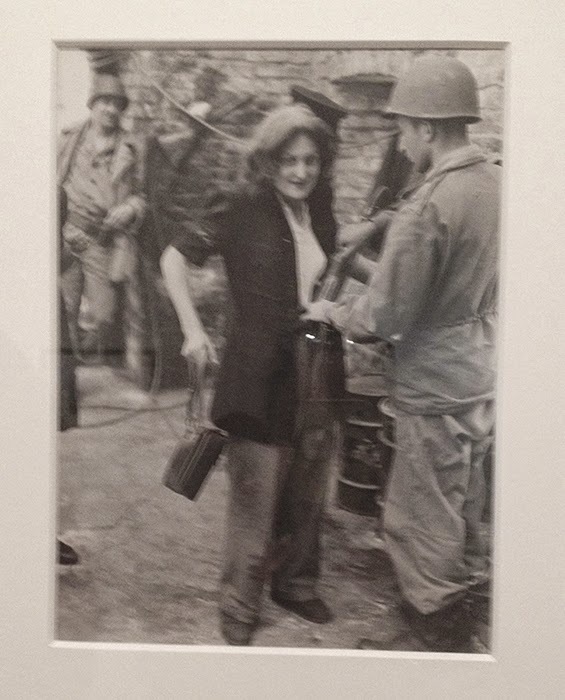 This exhibition show that there was not just one, but several Cartier-Bresson. 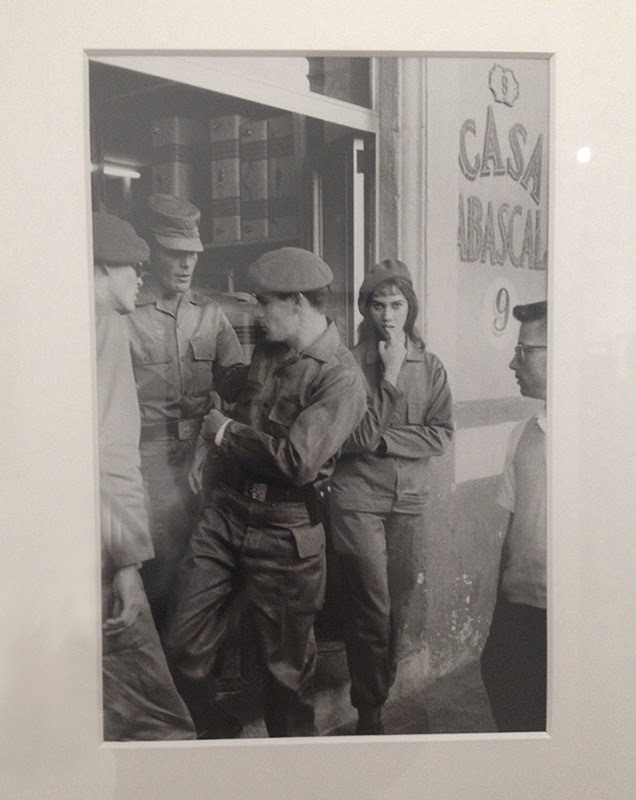 The exhibition follows Cartier-Bresson's career from Surrealism to May 68, including the Spanish Civil War, decolonization and the economic boom of the "Trente Glorieuses". Ten years after his death, after research work lasting several years, this is a new interpretation of the vast body of pictures he left us, a long way from all the legends and clichés. Through over 400 photographs, drawings, paintings and documents, the exhibition present a history of his work. 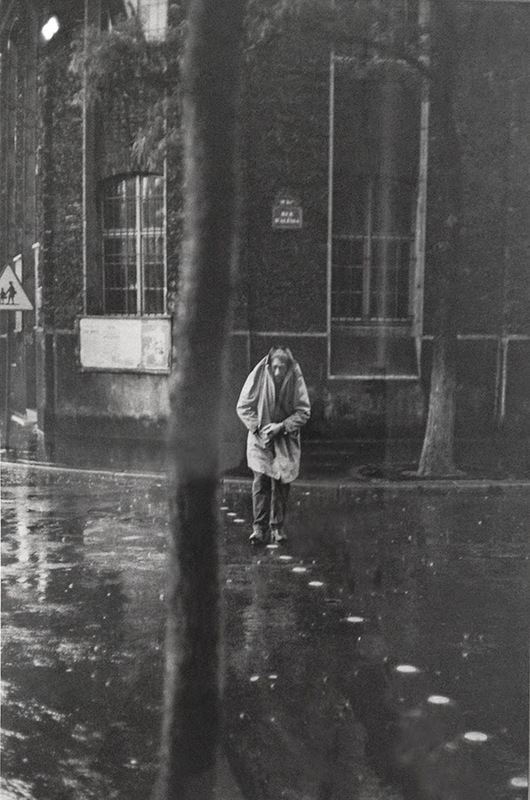 H.C. Bresson's bent for photography was due to a combination of factors: an artistic predisposition, unremitting study, personal ambition, something in the air and various encounters. He began to take pictures in the 20's, and here painting, that he practised also an amateur, was a key element. But the surrealist attitude marked him more deeply the subversive spirit, a liking for games, the importance given to the subconscious, the joy of strolling through the streets, and a tendency to leave things to chance. 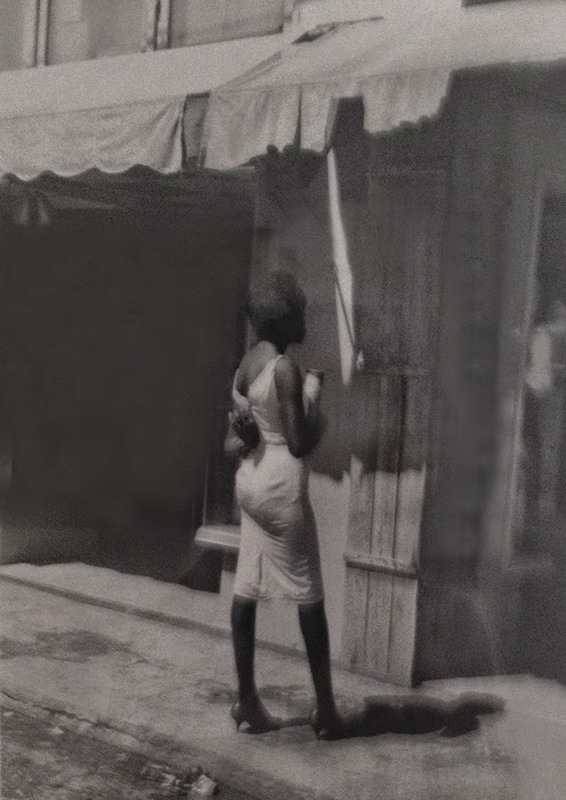 He was probably one of the most authentically surrealist photographers of his generations. In these pictures, it was hardly a question of evoking the dreaming slumbers of the surrealists, more of showing the living conditions of the deeply deprived. 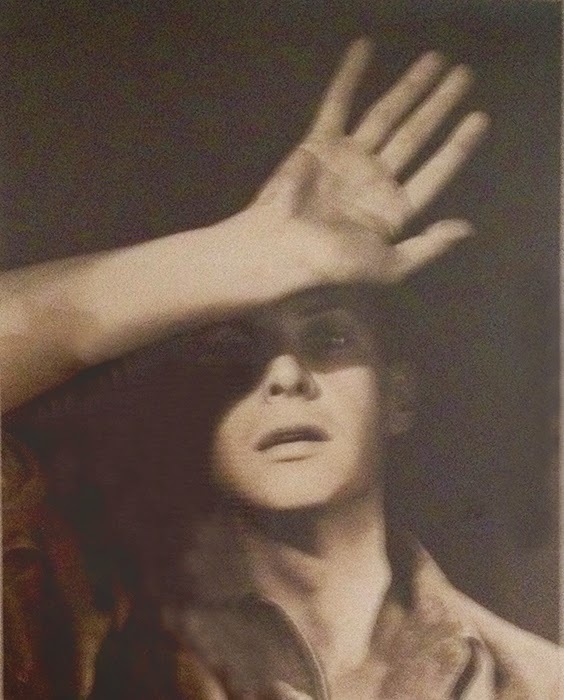 Alongside his surrealist-style pictures, then, we find more documentary and social side in his output. 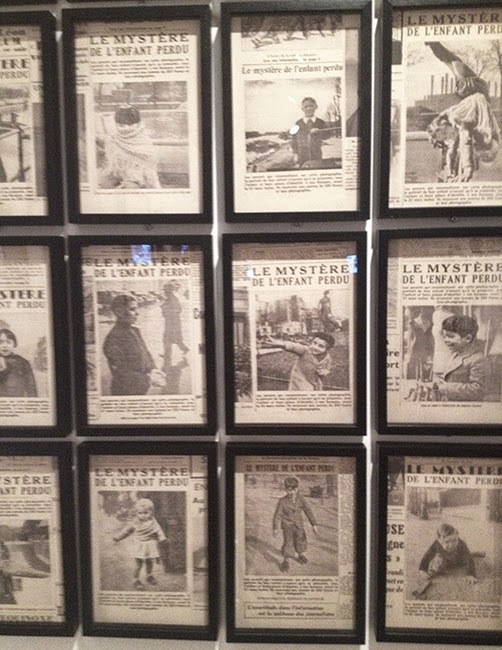 The first commission for a newspaper consisted of taking pictures of children chosen randomly in a big competition entitled "The mystery of the lost child". Parents who recognized their children were invited to report to the editorial team to receive a reward. None of children chosen by the photographer was really "lost", in either the geographical or the domestic sense. The newspaper presented them as such so as to claim the glory for their rescue. In 1947 Cartier-Bresson inaugurated his first major retrospective at the Mo.MA in New York. A few months later, with Robert Capa, David Saymour, George Rodger and William Vandivert, he founded the cooperative Magnum Photos, which soon became a world reference in terms of high quality photo reportage.